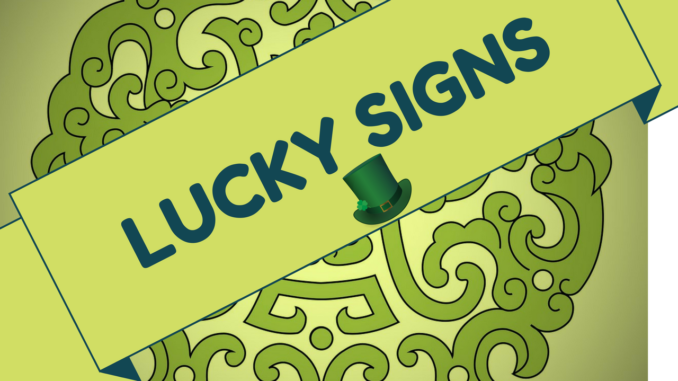 Do You Have These Lucky Signs/Auspicious Signs Found On Your Hands? There are some lucky auspicious signs which completely changes the fortune of the person.These signs do exist and are extremely rare to find.Let’s see some of the lucky symbols which can be found on the person’s hand. 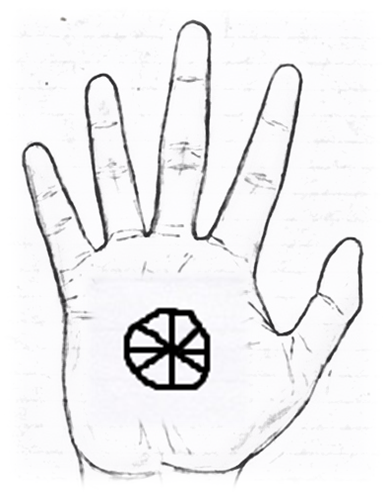 If the symbol of Wheel is found on the person’s hand as shown indicates the bearer will get highest position of power. The bearer will enjoy all the comforts in the life making him or her famous and rich in one’s life. 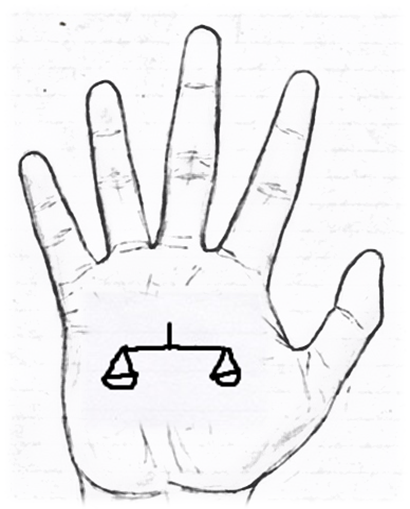 If a spearhead is present on the hand as shown indicates any efforts put by the bearer will result into a successful outcome. It is one of the lucky signs found on the person’s hand. Traditionally,spearheads were used to protect the kingdom from enemies.That is the reason why it indicates victory in the person’s life. If the sign of a moon as shown is present on the person’s hand indicates the bearer is destined to get the big position in one’s life.The person having such sign enjoys all the happiness in one’s life. The sign of a moon also gives the bearer necessary courage and reputation in the society. 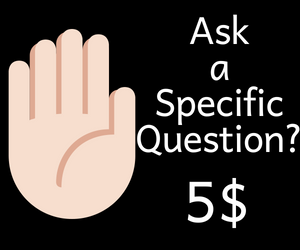 If a sign of Temple is present on the hand as shown indicates the person is highly spiritual in nature and will gain huge of money without putting much effort in one’s life. It will also protects the person from getting into serious troubles in one’s life. 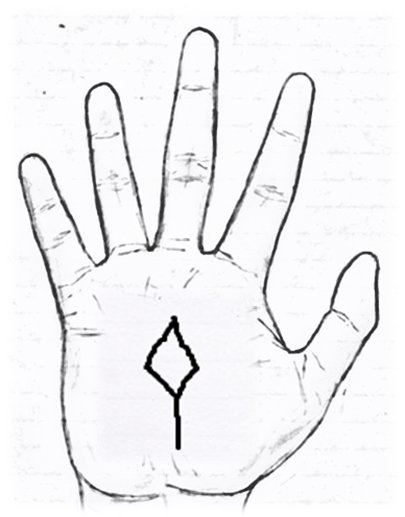 If a sign of an arrow is found on the hand as shown indicates the bearer is gifted with excellent communication skills. The bearer having such sign has the potential to achieve anything in the life using one’s oratory skills as he or she knows when to hit the right opportunity. Sign of an arrow can be found anywhere on the hand but generally get spotted on the mount of mercury. If a sign of Scale is found on the hand as shown indicates the bearer will have a very successful and wealthy life. 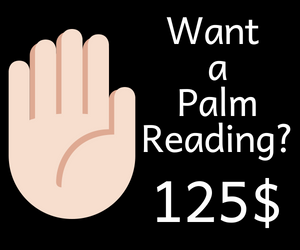 It is considered as a very fortunate sign found in the Hindu palmistry. If a whorl like formation is found on the hand as shown indicates the bearer possess some unique skills that differentiates him or her from rest of the people. Such kind of people are original independent thinkers who do not believe in the conventional system. 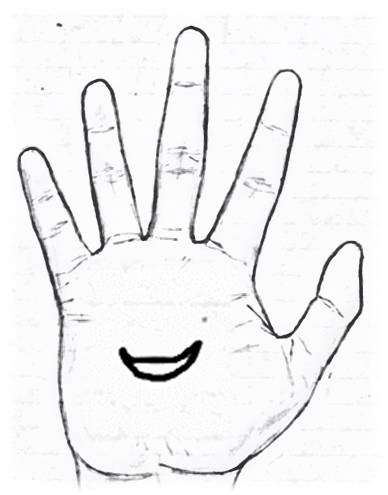 Whorl generally gets spotted at the tip of the fingers.However,it can be found anywhere on the palm. 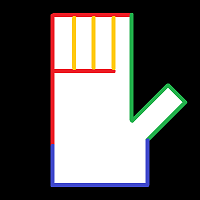 For example,if the whorl is found on the Apollo finger or mount indicates the person is very talented in arts and are known as perfectionist in their field or career.Similarly if the whorl is found on the mercury finger or mount indicates the person is naturally talented in making money using one’s communication skills or business acumen. Remember guys, the sign of a whorl makes the person nervous and restless in nature as the person constantly strives to improve themselves. If a sign of tortoise is present on the hand as shown indicates the person is very lucky in one’s life. Opportunity comes knocking at his or her doorstep.Such person becomes very rich and famous in one’s life. Watch The Video on Most Lucky Sign on your hands?